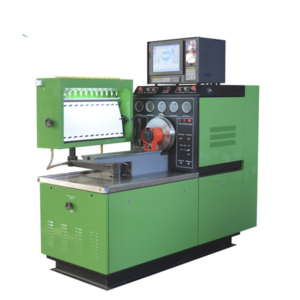 CRS708 Common rail tester is a test bench also called diagnostic machine for testing the common rail injectors and pumps, piezo injectors, applys for all brands: Bosch Denso, Delphi, Siemens, caterpillar, it is a necessary test stand for the diesel injection workshop offering injector pump calibration service. 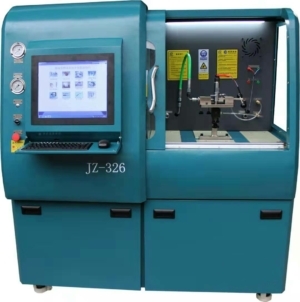 This common rail test bench not only for common rail diesel diagnostic, but also has the additional functions for unit injector system and HEUI tester, customer can select the functions based on your requirements. 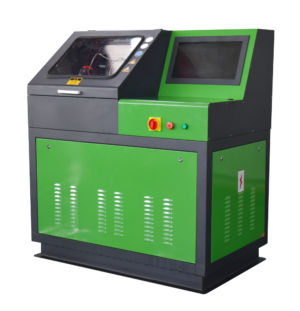 Powerful software programming system, detect the machine performance, with rich repair data. 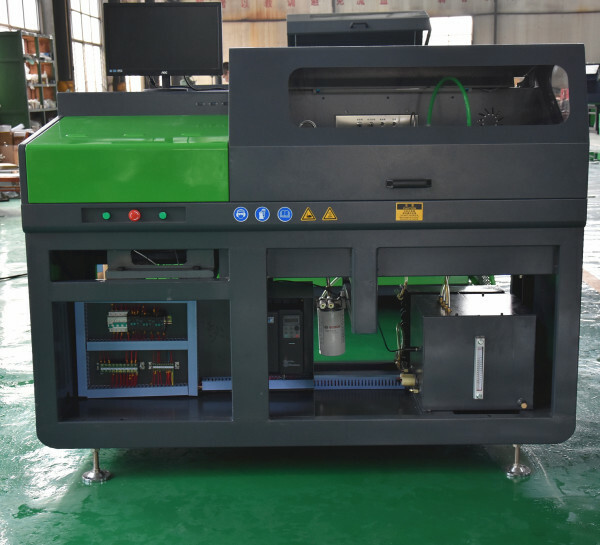 The diesel common rail test bench application: Bosch,Delphi,Denso,Siemens,common rail injector( piezo included) and Bosch CP1/CP2.2/CP3,Delphi CRSP,Denso HP3/HP4, Denso HP0 pump. 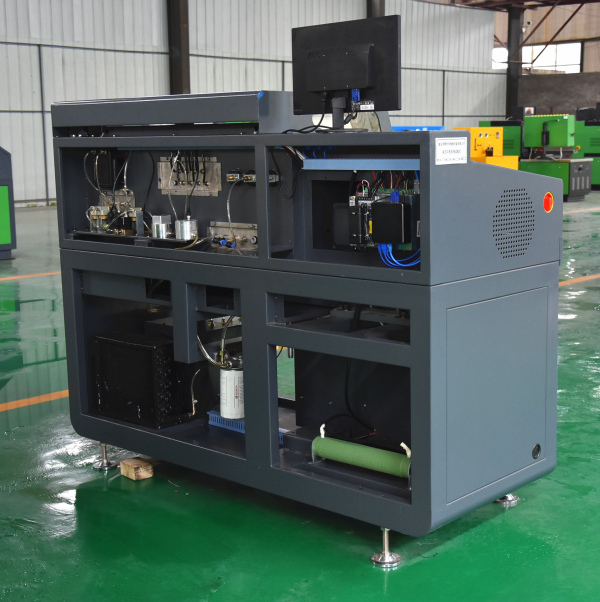 Test bench used for common rail pump: measure fuel supply and return volume, pump inner pressure, feeding pressure, sealing, ZME valve performance. 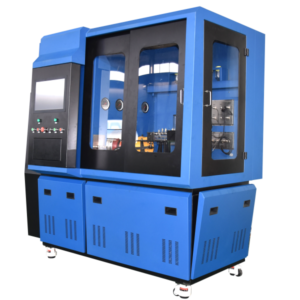 Test bench used for common rail injector: measure the injection volume under full-loaded(VL)idling(LL),pre-injection(VE),and back-flow volume. 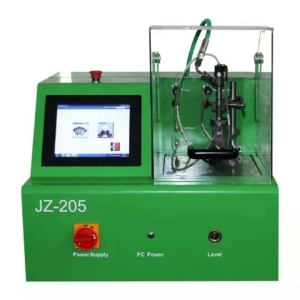 Test the sealing performance of the common rail injector. 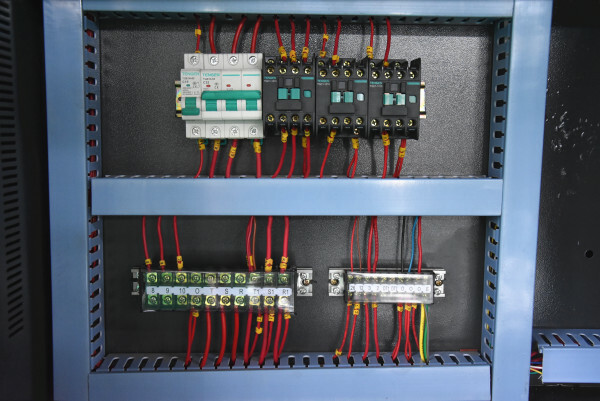 Test the solenoid valve of the common rail injectors. 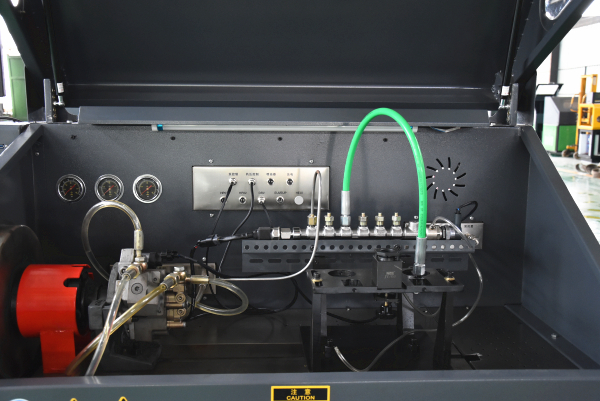 Testing 6 common rail injectors continuously. 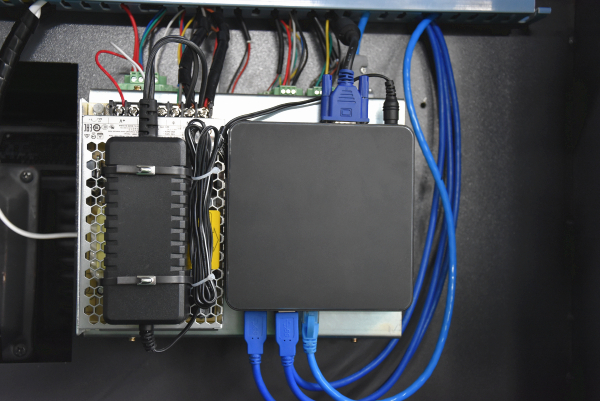 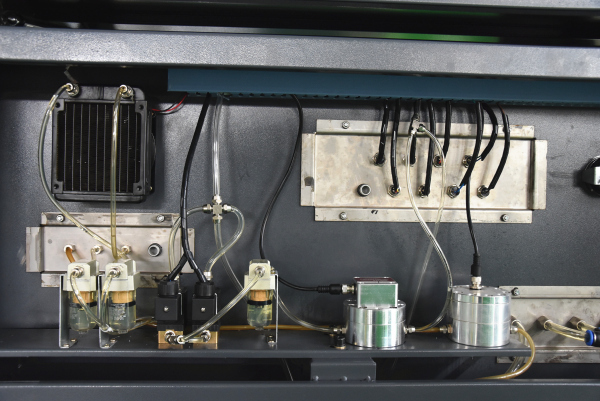 All high pressure pump drive channels inside the test bench has short circuit protection function. 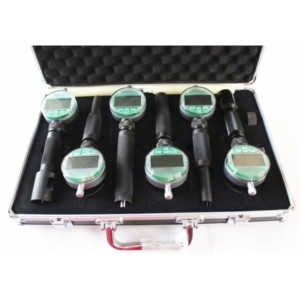 User can choose single step or multiple steps freely during the diagnostic.